Retractable mechanism for easy use in the office, home and school. 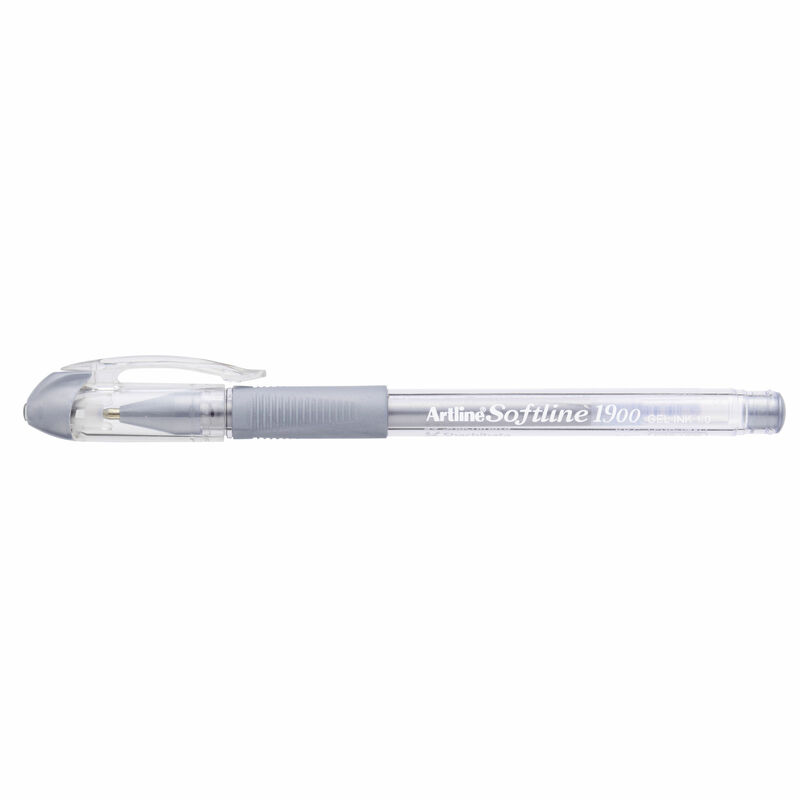 The Artline 5570 is a gel ink pen with a rubber grip for comfortable writing. Gel ink is water based and acid free so it's suitable for craft and scrapbooking, as well as general writing. 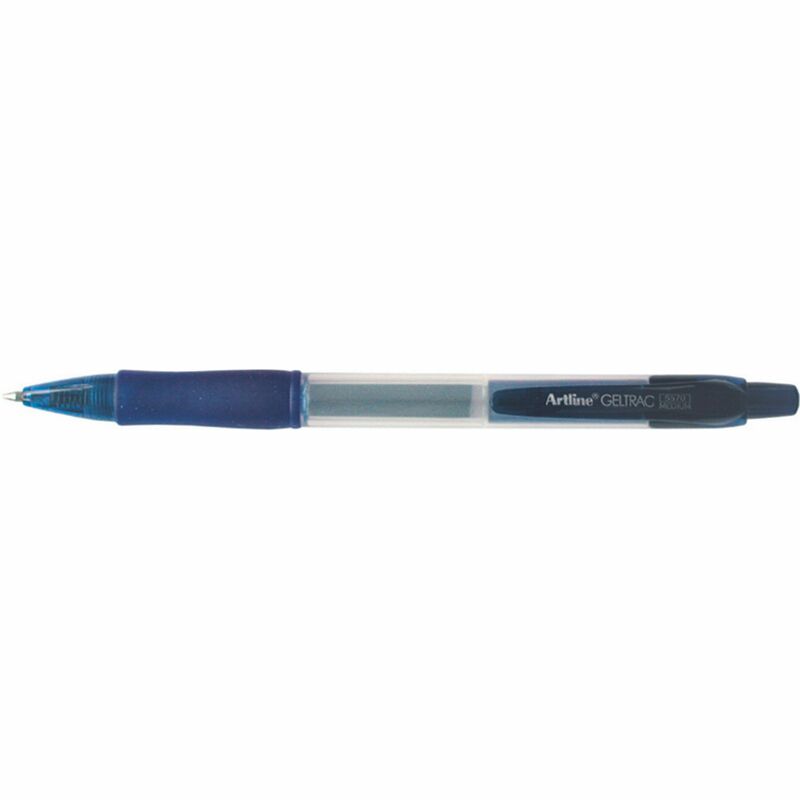 Softline gel pens include low viscocity ink and are ideal for general writing use in the office, home or at school. Great for craft projects and when bright vivid ink is needed.